Baltimore is forever going to be my home, but Chicago will hold the title for my transplant home. 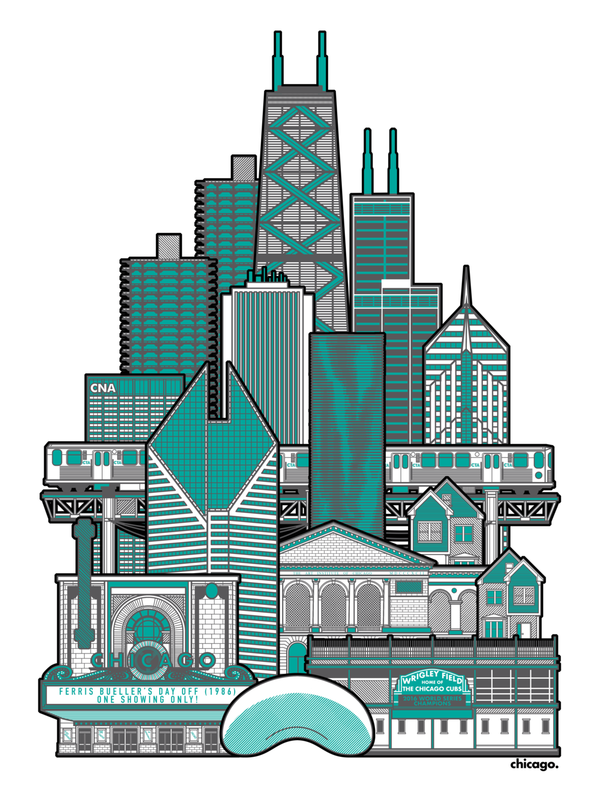 Mimicking the same format as our Baltimore city print, we created A Damn Fine City - Chicago. The Windy City, The City That Works, The City That Changed The World. It's a good place with even better hot dogs.